Theri Movie Review: Atlee manages to get through with the help of Vijay and Baby Nainika, who is the real “Theri Baby”!!! 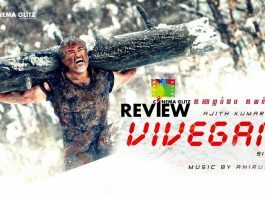 Bairavaa Movie Review: Bairavaa, is a usual Vijay’s outfit, just made for the deluded fans, forgetting the general audience!!! 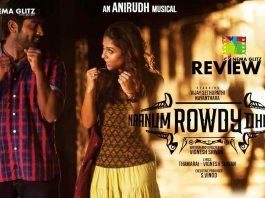 ‘Naanum Rowdy Dhaan’ Movie Review: This ROWDY will charm you all the way with laughter, romance and sentiments!! !